Way back in January, before the 2015 LPGA season began, I listed 10 questions that I was looking forward to getting the answers to. 10- Can Sakura Yokomine (2015 LPGA rookie) break the terrible slump that Japanese players have been in for the past couple of years? It was a better year for Japan in 2015 mainly because Mika Miyazato rebounded and put together a much better season than the year before. Yokomine did not dazzle us like many of the other 2015 rookies, as she had just 2 top ten finishes all year. 9- Will Azahara Munoz, one of the most consistent players on tour, break through and get her first stroke play victory? 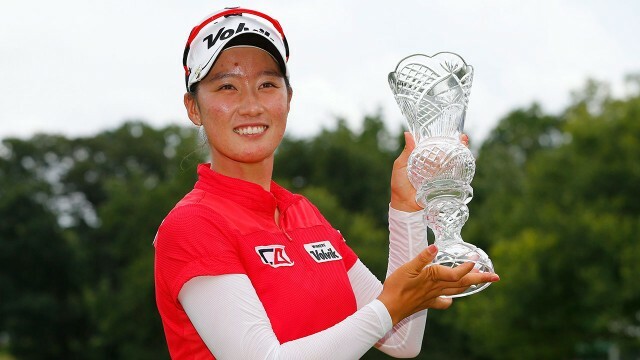 (She won the Sybase Championship which was a match play event). She did not get that first stroke play victory. She missed part of the season when she had hand surgery, and never quite got back on track after that. She did get married last week, and needs a great start to the season if the Spanish team is going to qualify for the International Crown. 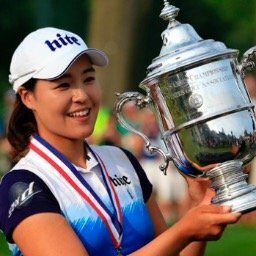 8- Can Hyo Joo Kim (ranked #7 in the world) and Kyu Jung Baek (ranked #11), have the same kind of success on the LPGA Tour that they had on the KLPGA? In Hyo Joo's case the answer was yes. A victory and 9 top ten finishes proves that. That was not the case for Q-Baek, who had only one top 10 finish all year. 7- Will one or more of the following players: Pornanong Phatlum, Chella Choi, Carlotta Ciganda, or Gerina Piller, finally break through and get that highly anticipated first victory? It was only one. Chella Choi was the only one of the bunch to get her maiden victory. 6- Is this the year that former #1 player Yani Tseng (now #83) starts climbing back in the right direction? It was indeed! Yani moved all the way up to # 21 on the money list. Still not the Yani of old, we may never see that player again, but a big comeback season. 5- With youngsters Michelle Wie and Lexi Thompson winning their first Major Championships in 2014, is it Lydia Ko's turn to do it in 2015? It certainly was! Lydia won the first of what should be many major championships, when she won the Evian Championship. 4- Can the U.S., coming off major disappointments in the last two Solheim Cup competitions, bounce back and bring the trophy back to America? 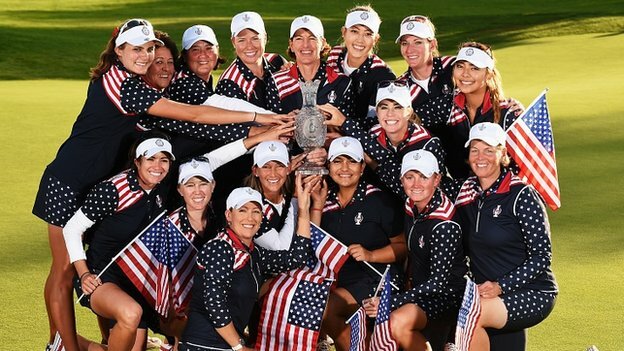 In the most amazing comeback in Solheim Cup history, the United States came back from a 10-6 deficit to bring the cup back home. 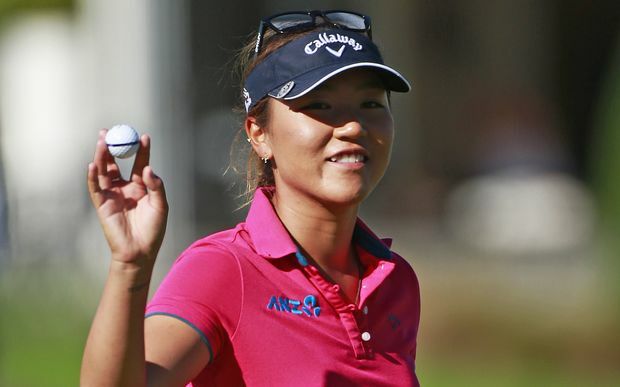 3- Can Stacy Lewis return to the #1 position in the world for the third time, or will Lydia Ko take Inbee Park's spot on top of the Rolex Rankings? It didn't happen. In fact, Stacy did not register a win in 2015, in spite of having 6 second place finishes. She currently sits at #3 in the world. 2- With Michelle Wie coming off the best season of her career, is she ready to join the big three (Inbee, Stacy, Lydia) and make it the big four? A resounding No. In an injury plagued season, Michelle didn't register a single top 10 finish, and fell all the way down to #27 in the Rolex Rankings. 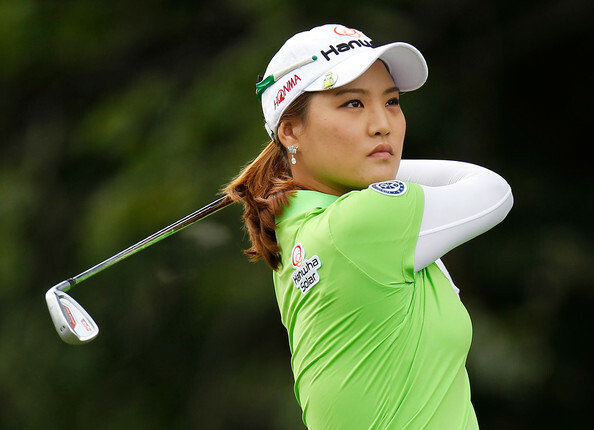 1- Is it even possible for the LPGA to match or better the success it had in 2014? Considering how great the 2014 season was, I guess it is a matter of opinion if 2015 exceeded it. The two seasons were certainly very comparable. 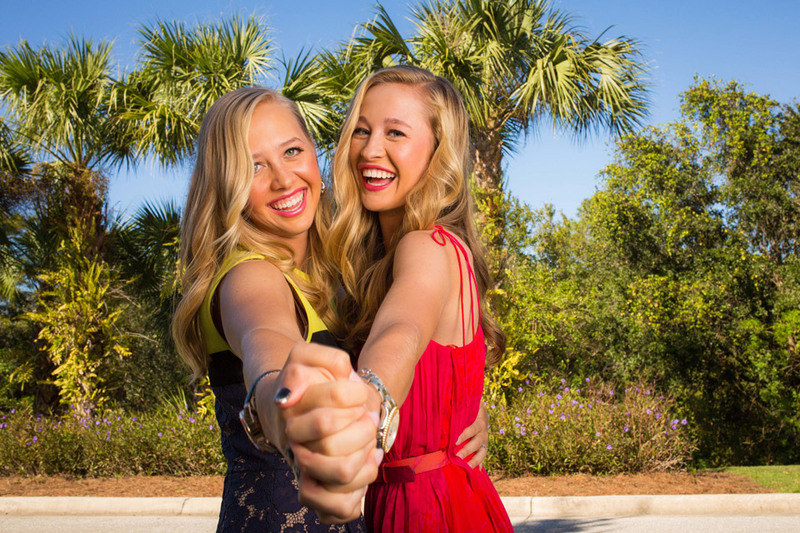 The fact remains that the LPGA is growing bigger and better every year. The 2016 season will bring us a record number of events (34 including the International Crown), a record total purse (they will be playing for over 63 million dollars), and a record number of television hours (410 plus). I applaud you for doing the post season analysis of preseason questions and predictions. You don't see the folks at GC revisiting some of their early season comments and predictions. Well done Tony.